Use with a Dual ­-Action Polisher and Microfiber Pads Using X -CORRECTION On a high OPM speed allows for more correction . Mid-Range speed allows for. 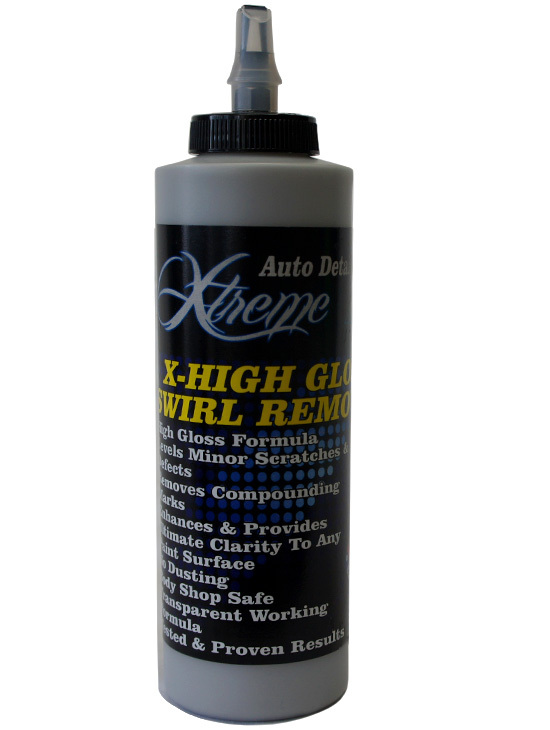 More of a refined High Gloss For removing swirl marks and common paint defects. 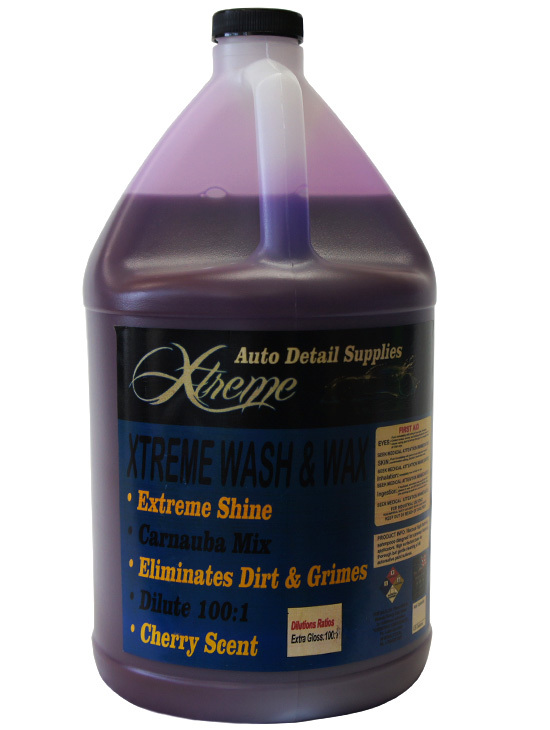 Pair this product with a Microfiber Pad (issued for cutting or finishing) of your choice. Prime your pad before use. Prime your pad before use to ensure full use of your pad. 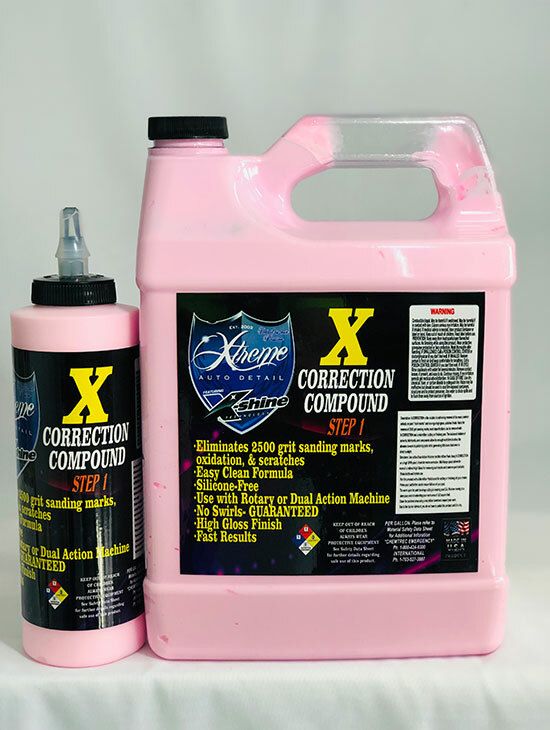 The work cycle for paint leveling/ cutting is keeping your D.A. Polisher moving at a slow pass and not extending your work area of 2×2 square feet. 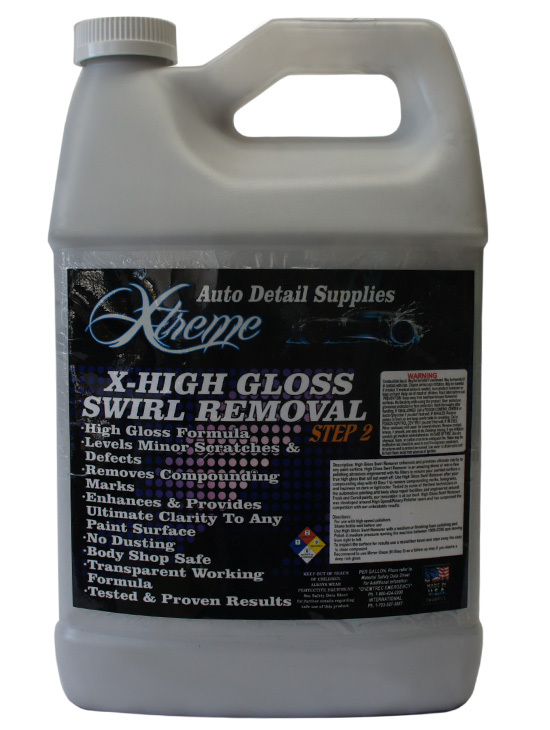 Clean the polished area using a microfiber towel and inspect your work. Due to the polished area using a microfiber towel and inspect your work. 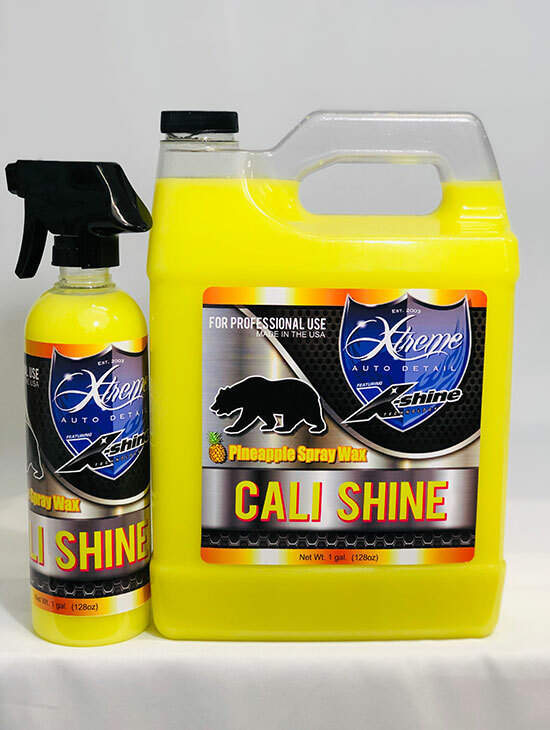 Due to the top tier lubricant, you do not have to polish product until it is dry.